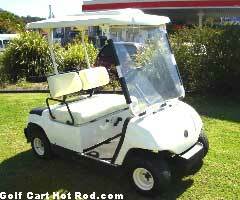 Home > Golf Cart Repair > Should I always keep my golf cart charged up all the way ? The short answer is yes, you should never allow the batteries to become discharged for long periods of time. As your batteries becomes discharged lead sulfate begins to form on the lead plates, this will clog up the sponge-like pores in plates. If the golf cart is left uncharged long enough, it will ruin the your batteries. In addition, if your cart is stored in a colder climate, keeping the batteries charged and topped off will prevent freezing up. 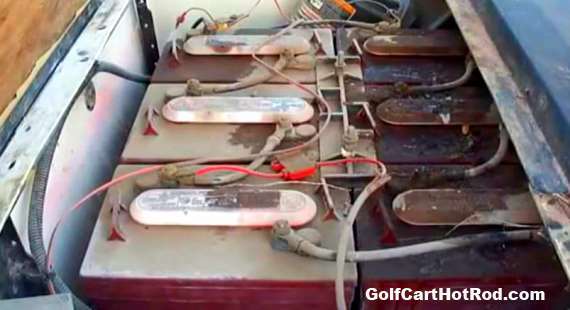 A completely charged golf cart battery will not freeze until somewhere around 50 degrees Fahrenheit below zero.